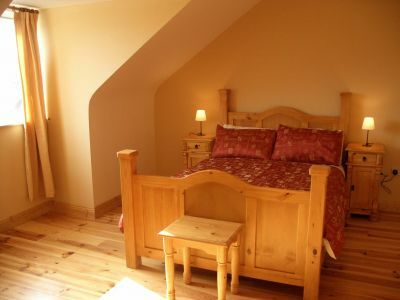 Baile na nGall holiday home is a holiday home in Ballydavid Co Kerry, located in a development of self catering holiday cottages within the village of Ballydavid. 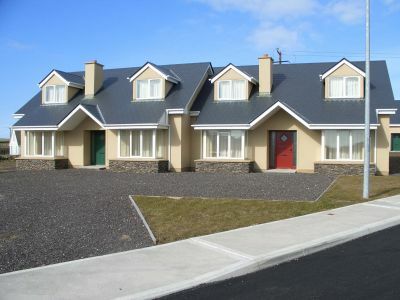 Number 8 is at the rear of the development which is approx 10 minute drive from Dingle Town in Co. Kerry. Ballydavid, or Baile na nGall as it is signposted, is a lovely fishing village on the shores of beautiful Smerwick Harbour and retains wonderful old world charm. The Dingle Peninsula provides some of the most spectacular scenery in the country. The holiday cottage has three bedrooms; one double bedroom on the ground floor, a double bedroom with ensuite upstairs and also a twin bedroom upstairs. It also has a large lounge with a feature open fireplace, television and DVD, with a partial seaview. 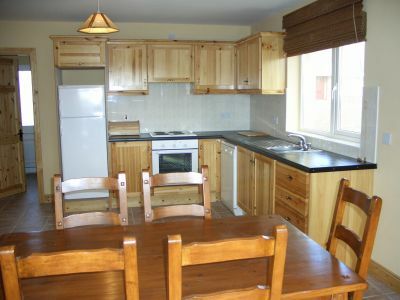 There is a spacious kitchen and dining room equipped with all modern appliances, including an electric cooker, a kettle, a microwave and a dishwasher. There is a seperate utility room that offers a washing machine and dryer. There is also a downstairs toilet. Upstairs the main bathroom is a family sized bathroom with a combined bath and shower. Within two minutes walk is Ballydavid pier. There are two small beaches here suitable for swimming. There are two pubs, one restaurant and a post office/shop all within three minutes walk of the house. Less than five minutes walk away is the magnificent mile long Muiríoch beach. 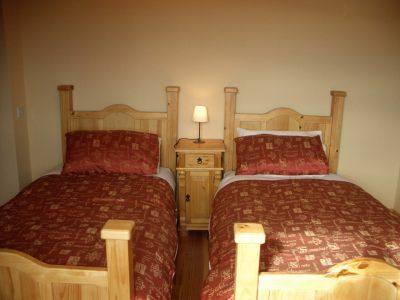 Contact 085-8205440 or email sarah@dingleholidays.ie for availability and rates.